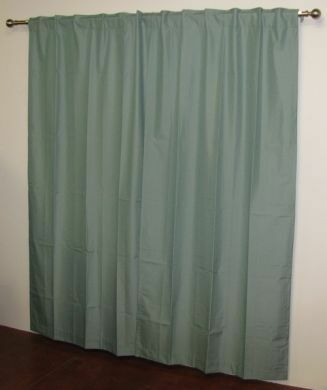 Buy Blockout Curtains Online. Benjamin James Curtains are made with the same fabrics which are used to make custom-made-curtains. These are professional grade fabrics available in an array of colours and textures made in either concealed tab top or eyelet curtains. These curtains are perfect for kids rooms, windows throughout your home. If insulating your home with curtains from the cold and the heat is imoortant to you take a look at the range online today.